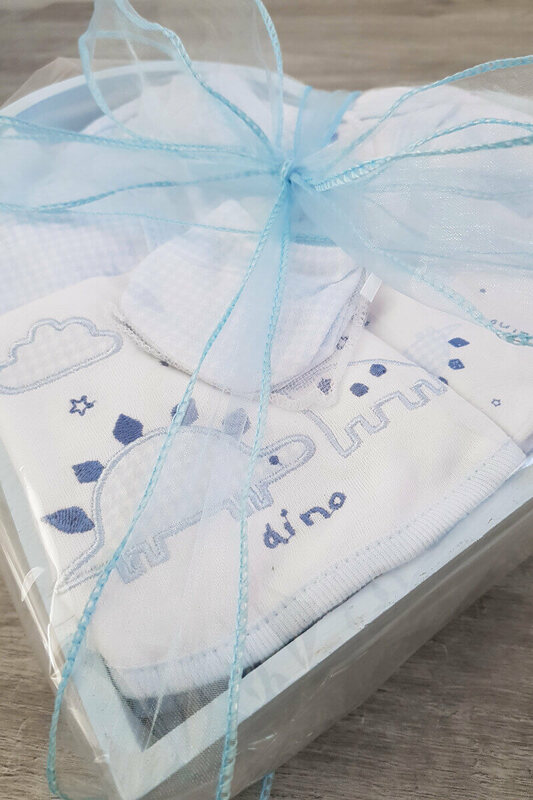 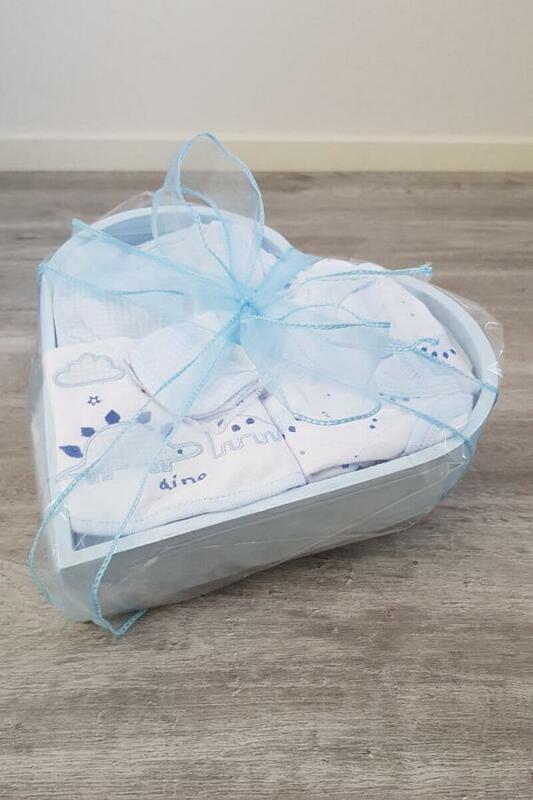 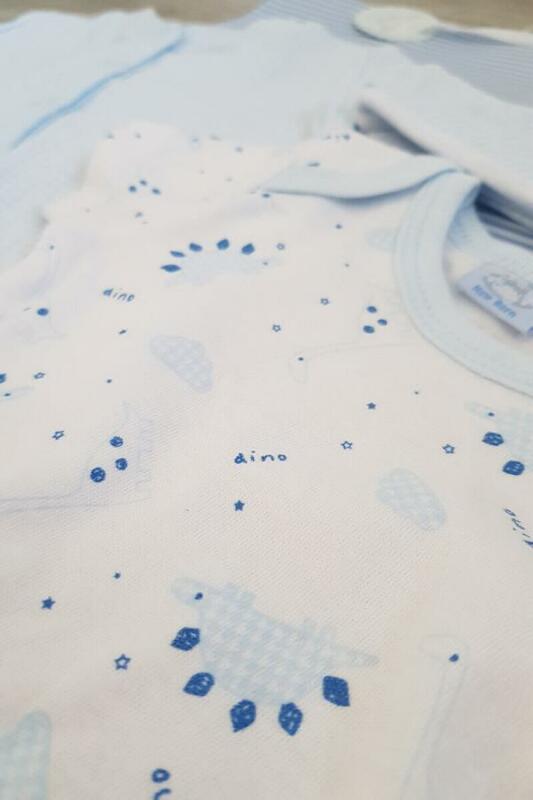 A beautiful way to welcome a new baby boy in to the world, this baby blue heart hamper makes the perfect gift. This baby boy set is set within a hand painted wooden heart box, wrapped in clear cellophane and finished with a beautiful organza ribbon. Available in sizes newborn and 0-3 months.